Arindom has over 24 years of experience in Rural Finance, Cooperative Banking, Microfinance and Agribusiness banking. Currently he is leading Rabobank’s sustainability agenda on knowledge, risk management and business development across Asia. 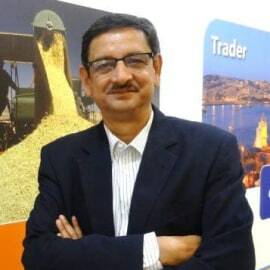 He also heads the Rural banking and advisory portfolio in India and for Rabobank Foundation oversees projects in agriculture cooperatives and “access to finance”. His earlier experience was with National Bank for Agriculture and Rural Development, IDBI Bank and CARE. Arindom is a Mathematics honours graduate from St. Stephen’s College and has an MBA with specialization in Finance and Strategy.